My husband just upgraded his iPhone a few weeks ago. While he was excited to get a 5s, he was worried about finding a case for it. He really loved the case he had for his 4 and knew he couldn’t get the same one for his new phone. So when the opportunity to review a case from PureGear came around, he was excited to see so many great choices available that were just his style. After checking out all the options, my husband chose the Smartphone Support System in black from the PureGear Utilitarian collection. This case features a snap-on grip case, protective rubberized sides, a detachable aluminum clip, and a 360 degree pivot kickstand for horizontal and vertical viewing. This case has a great classic styling to it. It’s a sturdy case, yet lightweight and easy to use. 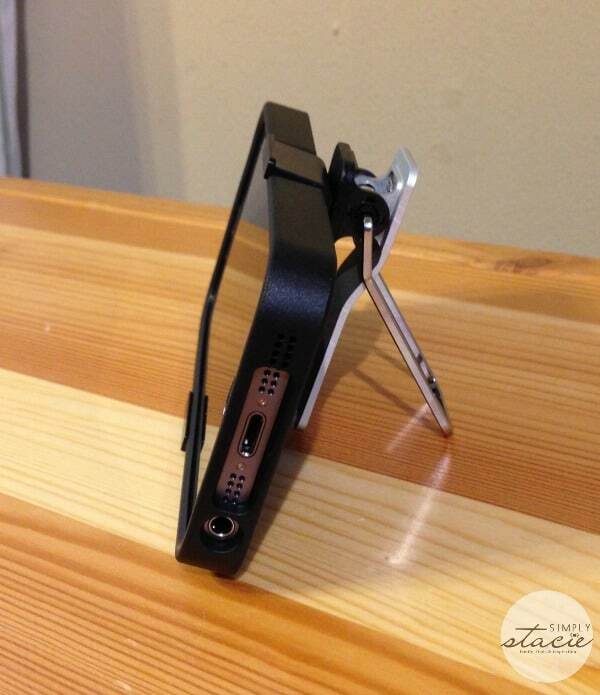 My husband was especially intrigued with the kickstand feature – he likes to use his phone to watch football games on his TV app when he’s doing tedious chores outside and he loves that his phone can now stand on its own and he doesn’t have to worry about it falling. 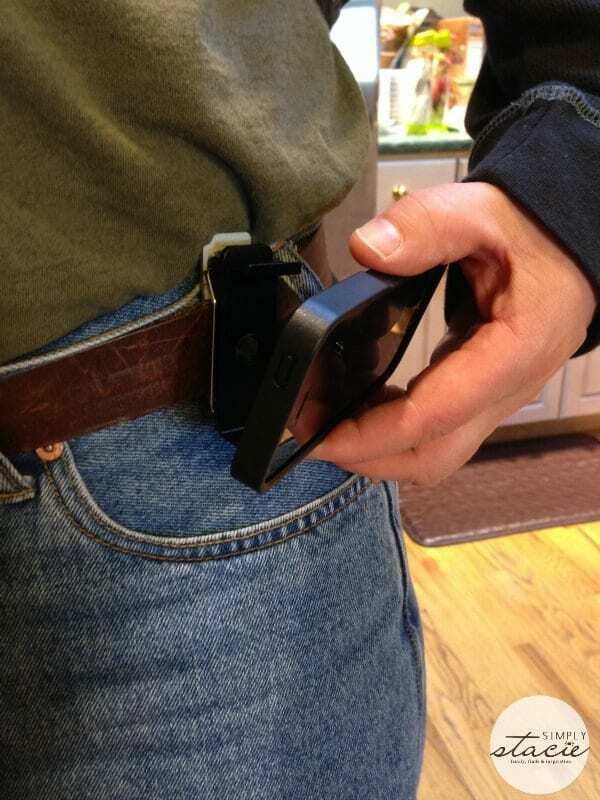 He also likes how it fits on his belt, and that it’s easy to get the phone in and out of the clip. It’s definitely a great fit for him and I’m glad he has found a case he loves. 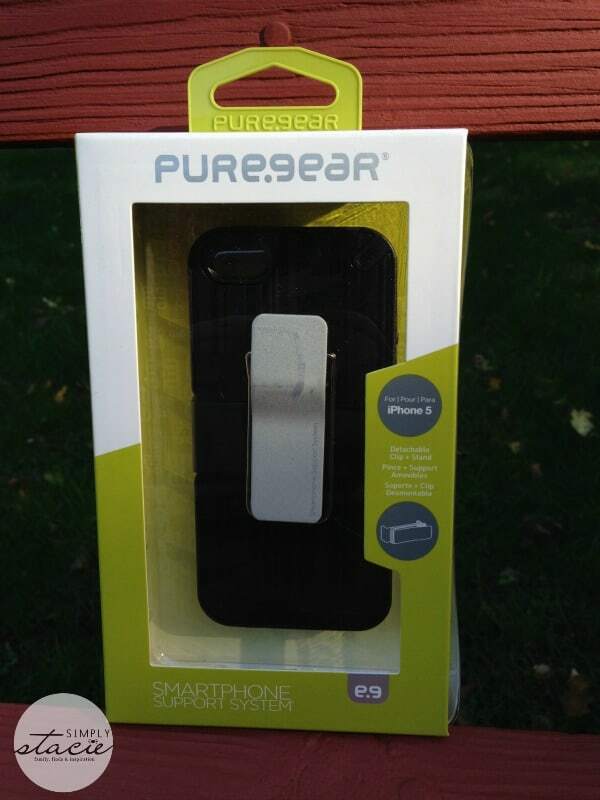 This case sells for $34.99 on the PureGear site and is also available in white. PureGear is a company committed to providing premium quality products at an affordable price to complement today’s demanding on-the-go lifestyle. 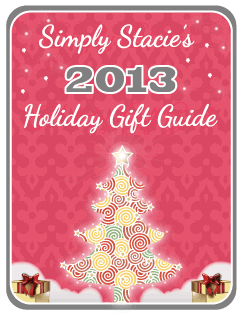 They design their products with added features and benefits that make sense for work or play. PureGear offers a ton of products for smartphones and you can easily find what you need on their site by either searching by your device or your specific need. To see everything PureGear has to offer, check out their website. I like the roll-on kit. The FabFolio looks sooo convenient! 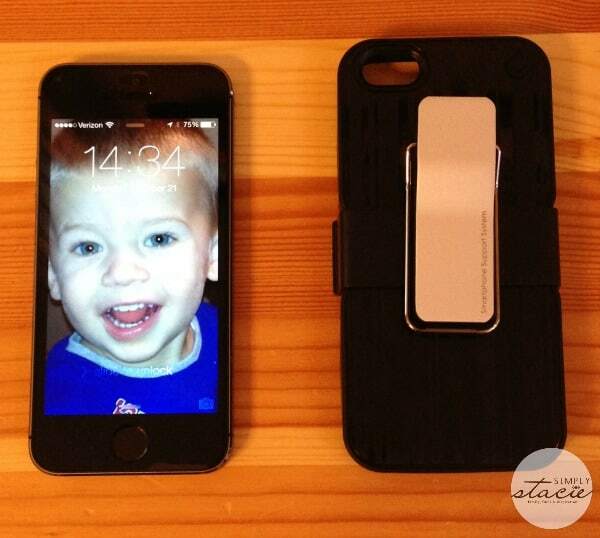 Case with kickstand for Iphone. I love the wall charger with lightning connecter 12w! I’m also interested in the PureBoom Premium Sound Buds Headset. I really like that they are tangle resistant. That makes the price worth it alone. I haven’t had tangle free ones and it stinks! Would also love the Simple Shield Screen Protector . CHARGE-SYNC CABLE FOR APPLE LIGHTNING DEVICES – 4 FT. I like the slim shell! Great giveaway! I liked the PUREBOOM PREMIUM SOUND BUDS HEADSET. PureBoom Premium Sound Buds Headset.